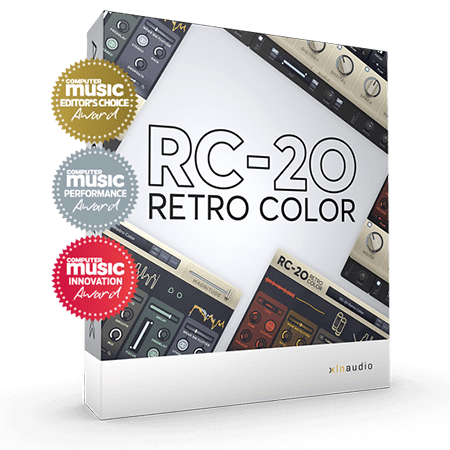 RC-20 Retro Color - Your Sound. In Color. Addictive Keys brings the world's most inspiring and interesting keyboard instruments into the studios of songwriters, producers, and music makers. 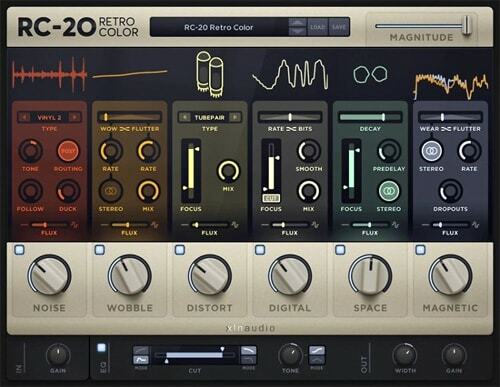 Its unique sonic capabilities, smart workflow, fast load-times, and outstanding sound quality are designed to help you stay in the creative flow and to compose great music while you're in the zone. 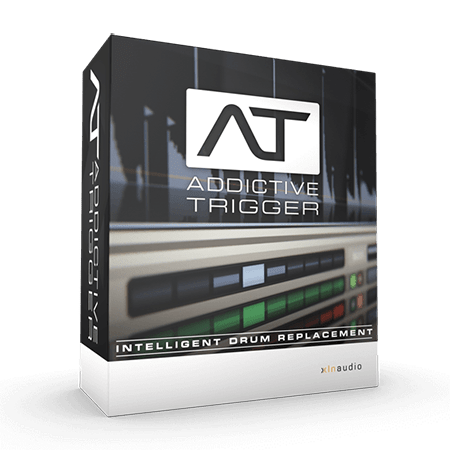 When creating Addictive Trigger, we developed smart new technologies (Audio Fingerprint™ and SuperStart™) to make drum replacement easy and painless. 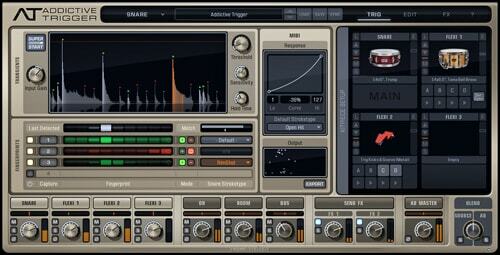 Then, we combined these new technologies with some of the best sounds and features from Addictive Drums 2. 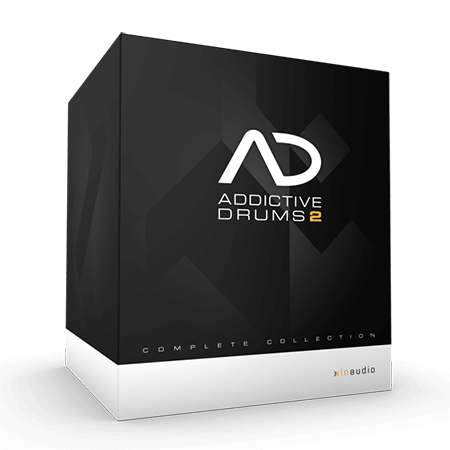 The result is a fast, accurate and fun way to raise your live-recorded drums to a whole new level. 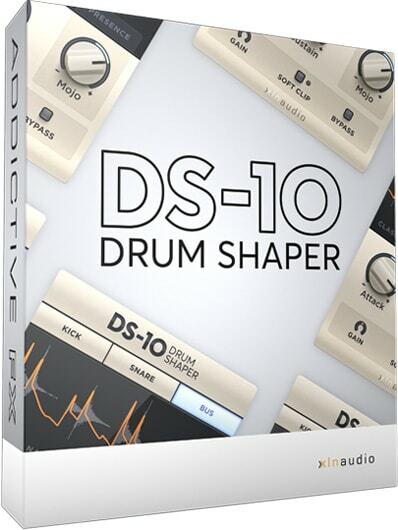 DS-10 is a transient shaper designed specifically for use with drums. The clutter-free interface lets you dial in just the right amount of punch in your drum mixes while three amazing algorithms provide great sounding results.